Walmart may be among the top purchasers of organic cotton, but the mega-box chain isn’t above supporting an industry-wide initiative to growing “better cotton” from the ground up. The world’s largest retailer joins Adidas, H&M, IKEA, and Levi’s as a member of the Better Cotton Initiative’s Fast Track program, which seeks to accelerate sustainable cotton production by encouraging its supply and demand. As part of its commitment, Walmart will be awarding $650,000 in grant money to help farmers reduce their reliance on pesticides, promote efficient water use, and foster better working conditions. Even if you view its motives with skepticism (or vexation), Walmart’s involvement in the initiative cannot be overstated. The company plans to leverage Fast Track resources to identify opportunities to procure cotton from more socially and environmentally sustainable sources, particularly those that benefit women’s development. Despite making up the bulk of the workforce, women remain a highly marginalized demographic in the industry, according to BCI. Walmart plans to identify opportunities to procure cotton from more socially and environmentally sustainable sources. “Cotton is a vital commodity for Walmart’s home textile business,” says Ashish Bharara, vice president of strategic sourcing in the division of home and hardlines. “Through our participation in the Better Cotton Fast Track program, Walmart will help reduce the environmental impact of cotton production and improve the lives of farmers in our key cotton-sourcing regions. Another triumph for sustainability in textiles: Olam, the largest private cotton-ginner in the world, also announced its membership in the program this past week. Walmart may be among the top purchasers of organic cotton, but the mega-box chain isn't above supporting an industry-wide initiative to growing "better cotton" from the ground up. The world's largest retailer joins Adidas, H&M, IKEA, and Levi's as a member of the Better Cotton Initiative's Fast Track program, which seeks to accelerate sustainable cotton production by encouraging its supply and demand. 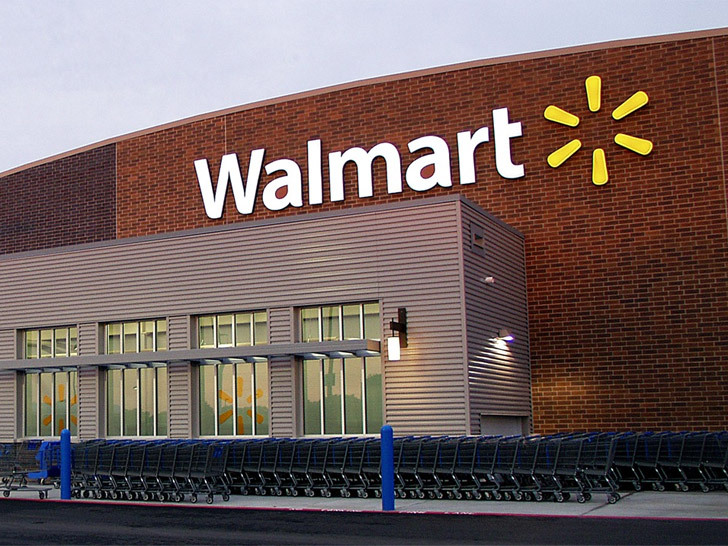 As part of its commitment, Walmart will be awarding $650,000 in grant money to help farmers reduce their reliance on pesticides, promote efficient water use, and foster better working conditions.